Cockpit of Beech 1900C aircraft coming in to land at Kathmandu’s Tribhuwan International Airport. 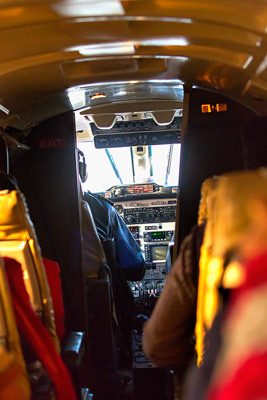 Add tags for "Cockpit of Beech 1900C aircraft coming in to land at Kathmandu’s Tribhuwan International Airport.". Be the first. <http://www.worldcat.org/oclc/910419317> # Cockpit of Beech 1900C aircraft coming in to land at Kathmandu’s Tribhuwan International Airport. schema:about <http://www.worldcat.org/oclc/910419317> ; # Cockpit of Beech 1900C aircraft coming in to land at Kathmandu’s Tribhuwan International Airport.